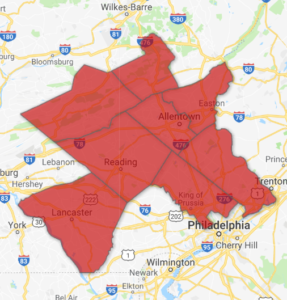 Serving these Counties in Pennsylvania: Berks, Bucks, Carbon, Lancaster, Lehigh, Montgomery, Northampton and Schuylkill Counties. Welcome to Providence Home Care Agency! We are a family owned and operated business located in the Lehigh Valley. 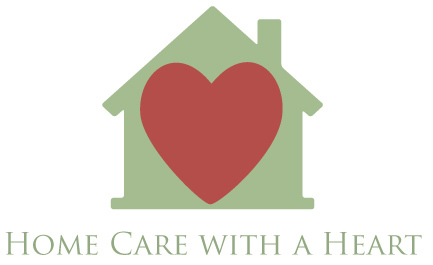 At Providence, we emphasize and promote quality care for every client in their home. Our staff is trained to provide and treat every client with the best possible care. 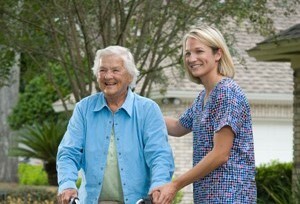 We serve clients of all ages from pediatric to geriatric clients. 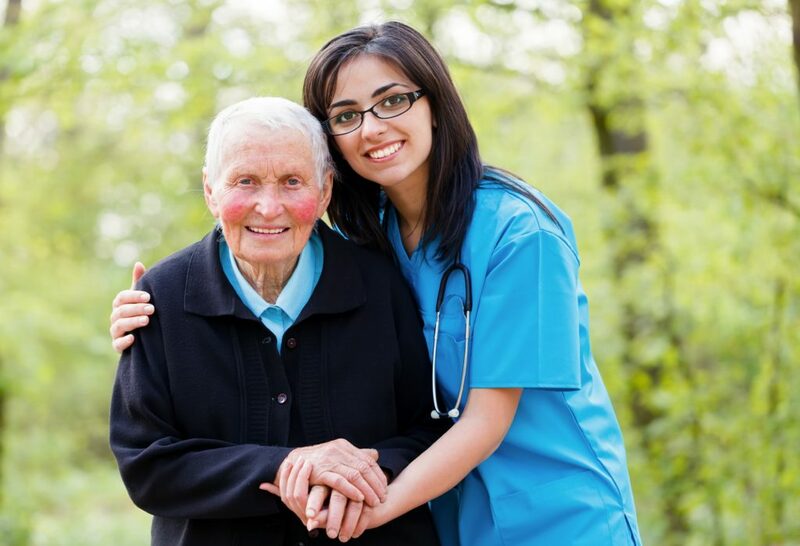 We accept Medicare, Long Term Care insurance, private pay and provide services through various Medicaid waivers. We now offer hospice and palliative services designed to give supportive care to people in the final phase of a terminal illness. 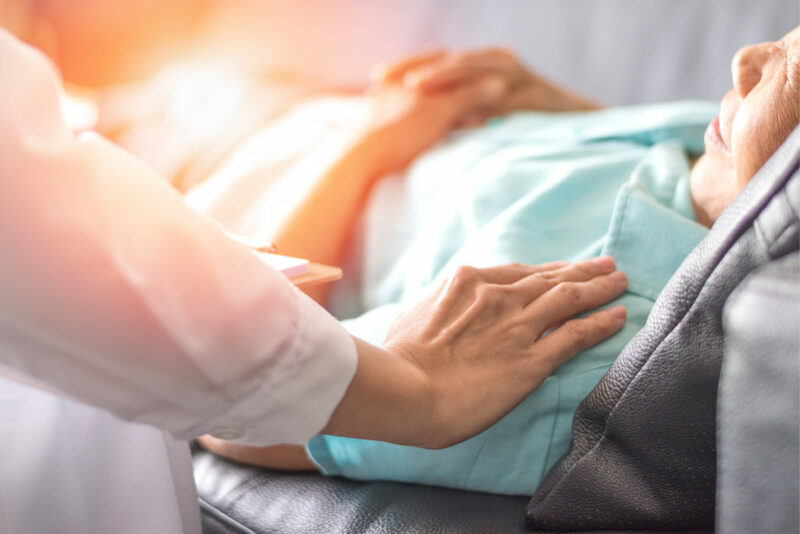 We focus on our patient’s comfort and quality of life. Click below today to obtain more information on our services and how we can be of assistance to you.